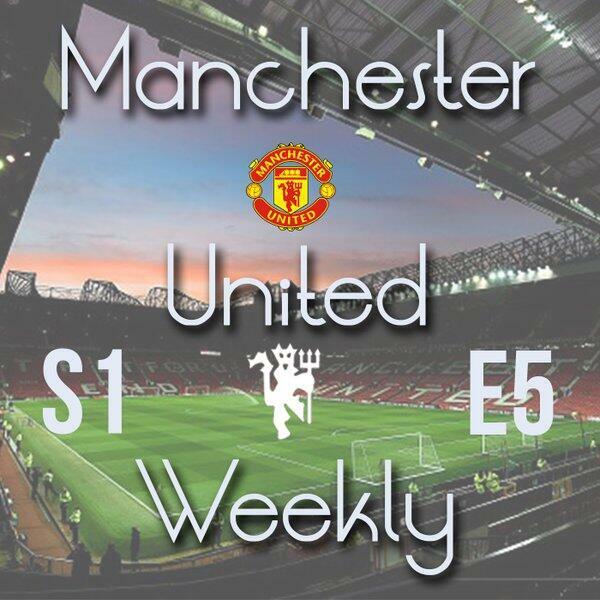 In the fifth episode of 2016's new podcast, Manchester United Weekly, hosts Harry Robinson and Jack Tait discuss an exciting win for the Reds at home to Stoke City in the Premier League. They also discuss a gutting late draw away to Chelsea at Stamford Bridge and discuss the managerial situation at Old Trafford, with Jose Mourinho strongly linked and Pep Guardiola joining rivals Manchester City. This all comes amongst a large selection of news stories involving the world's biggest football club. Thanks for your immense support over the last four episodes, enjoy the show!